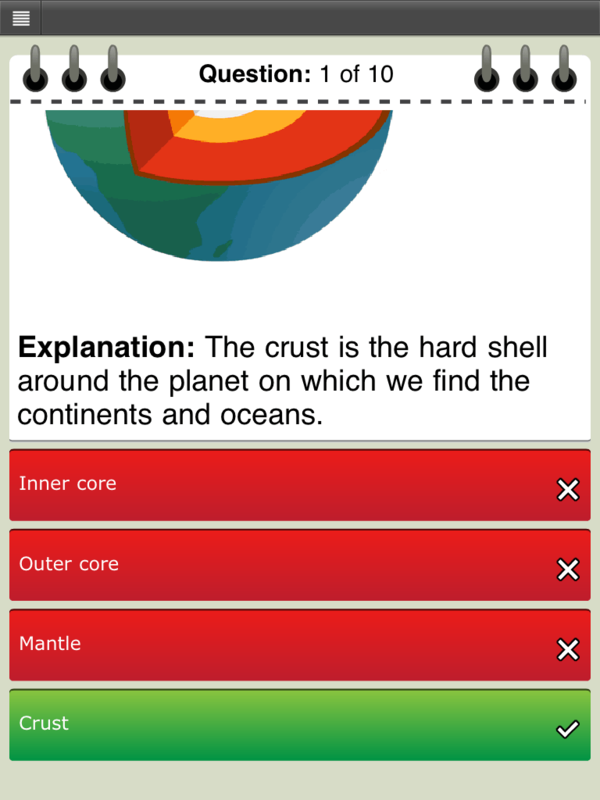 We are currently adding all our quizzes to the website so that they are available via your computer browser as well as on the phone apps. 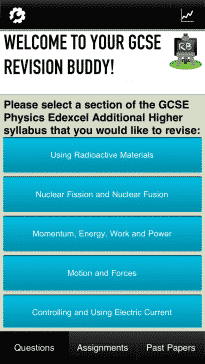 We are making each subject available as soon as it is ready so please bear with us while we undertake this exciting new development, it’s going to introduce some great new features! 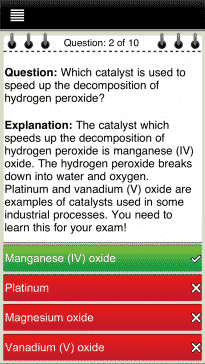 In the meantime all the subjects are available on our apps as usual. 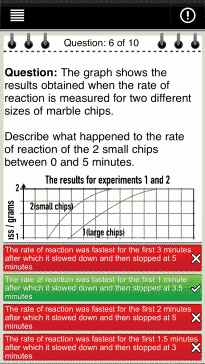 We aim to make your revision engaging, interactive and fun. 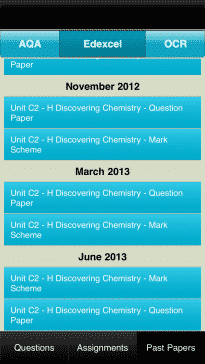 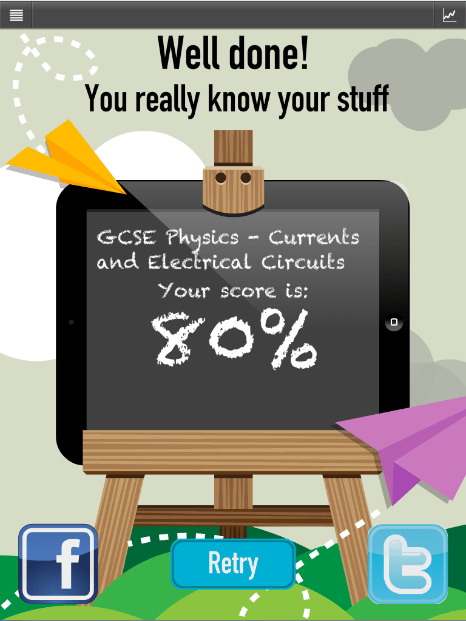 Using our revision apps for just a few minutes just every day could help you obtain the grades you deserve. 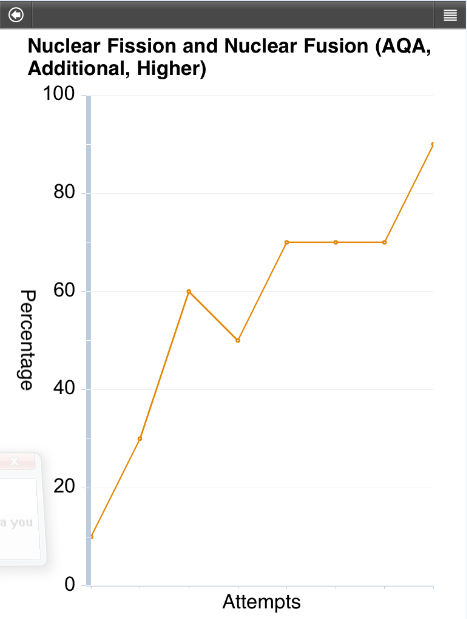 The apps allow you to track your progress over time, so if you want proof that they work just give them a try! 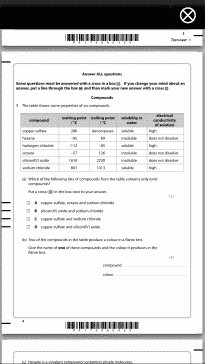 Through 1000s of multiple choice questions, split into each topic of the relevant syllabus, we test the knowledge of students and help them to find the gaps in their learning. 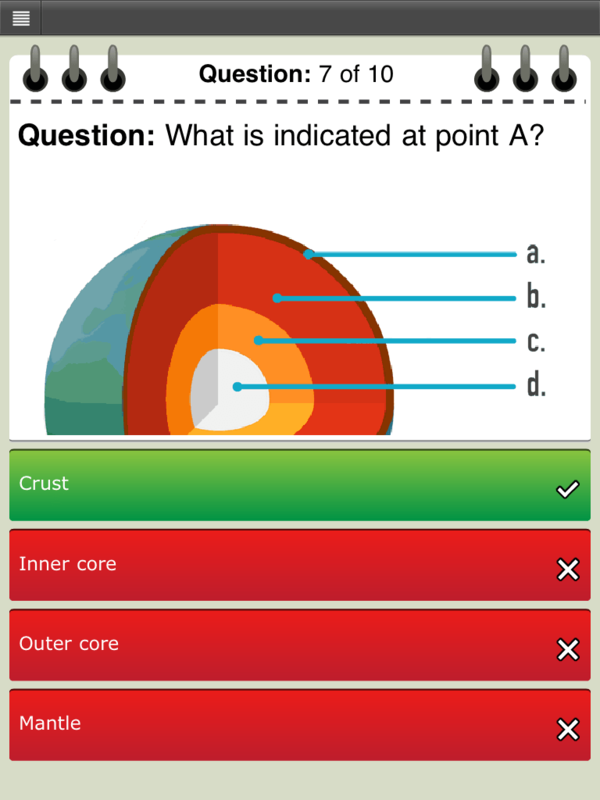 Each question has an in-depth explanation, providing an opportunity to consolidate knowledge and further understanding. 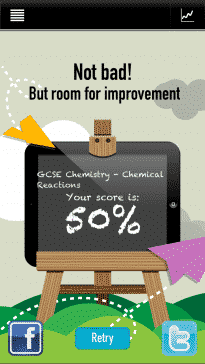 Students can build confidence through monitoring their progress with performance based graphs and share their results with friends and family on facebook and twitter. 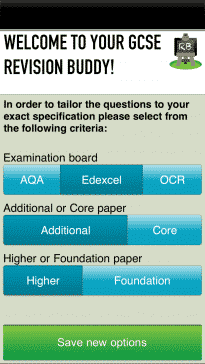 With access to external resources, such as past papers and mark schemes, students can prepare themselves for the exam environment, knowing exactly what is expected of them and how things will be laid out. 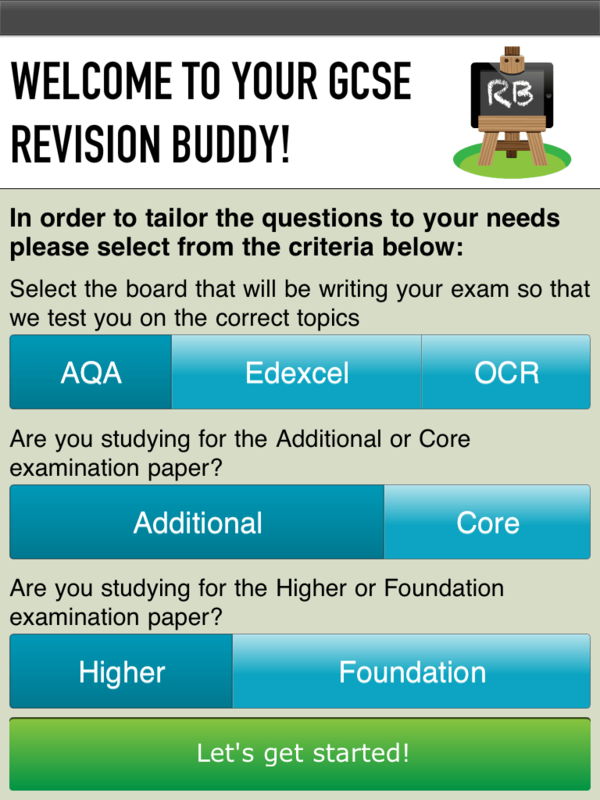 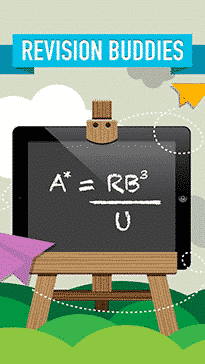 Revision Buddies apps have been awarded a 5 star rating by the Educational App Store?